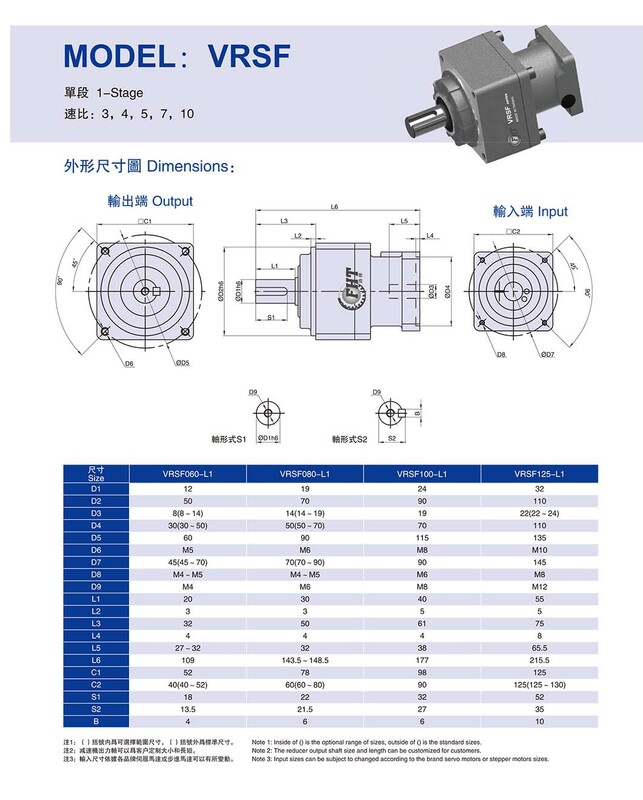 VRSF series precision planetary gear reducer adopts the principle of planetary transmission design, featured of high precision, high rigidity, high load, high efficiency, low vibration, low noise and low temperature rise, etc. 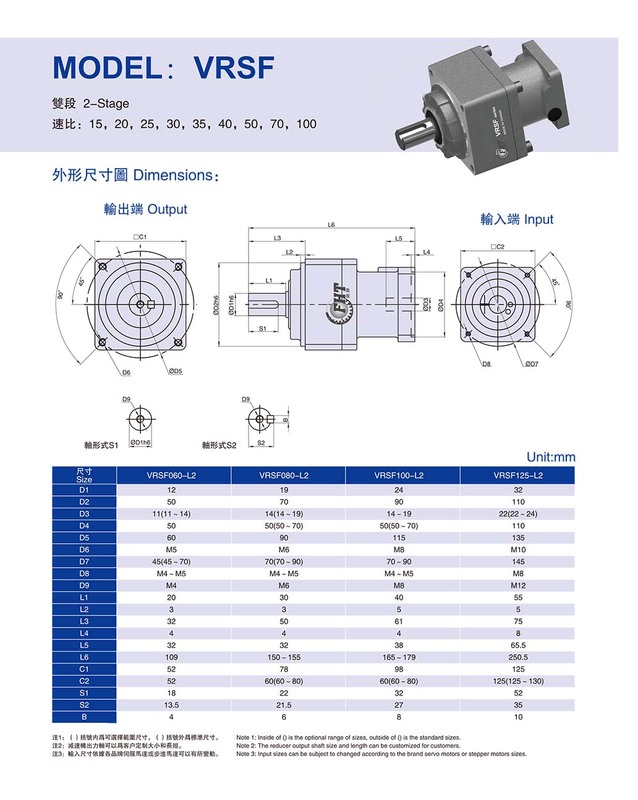 It is suitable for all brands of servo motor and stepper motor on the market. 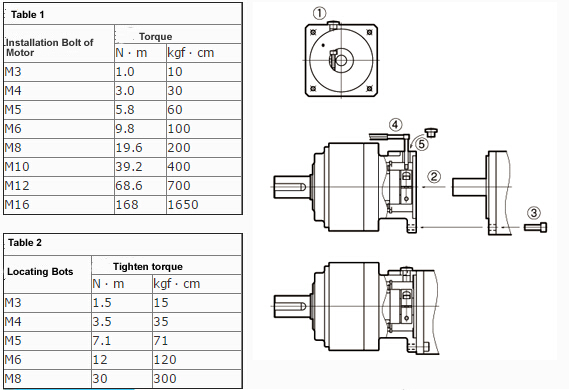 VRSF speed reducer gearbox is a kind of flange input inline gearbox which features of a square frame, high precision helical gears and integral structural designed of output planet carrier to ensure high torque and rigidity. 1. Ultra-quiet speed reducer. 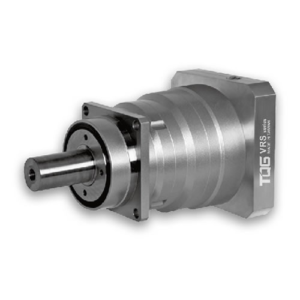 Use helical gears instead of conventional spur gears. 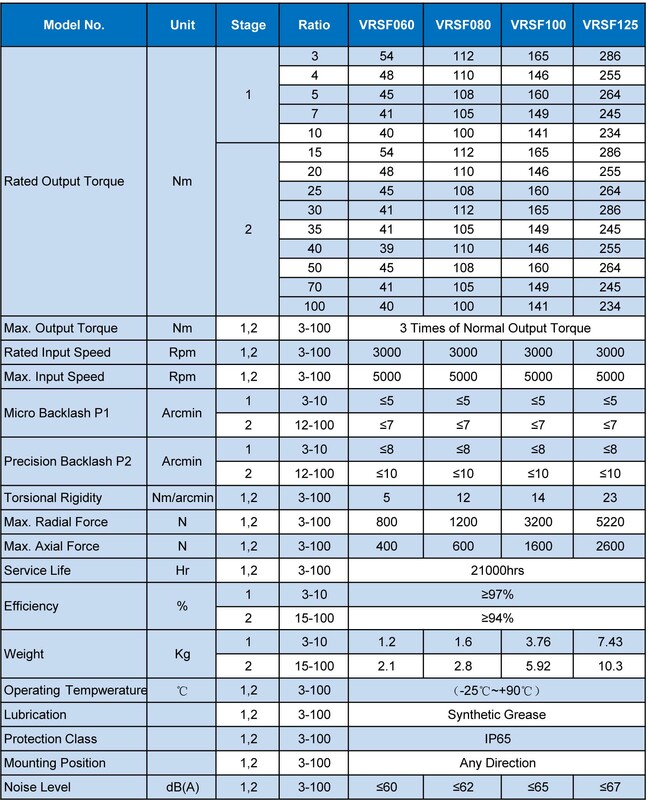 Noise reduction by 10% compared to previous gear box. 2. 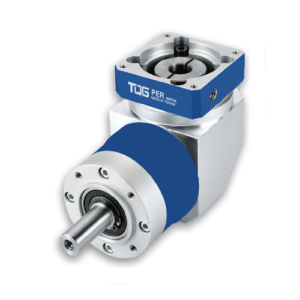 This series of planetary gear reducers are featured with high precision, low backlash (≤3arcmin), and accurate positionin, which can fully demonstrate the performance of high precision servo motor. 4. Advantage of 22mm is based on the demand for lightweight design. Angular dimension is 98mm (other companies with the same model is 120mm). 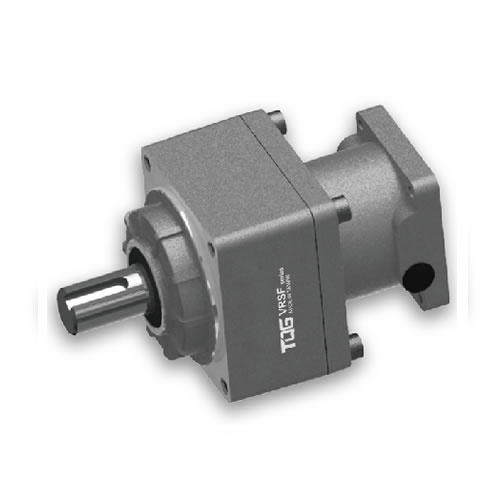 Miniaturized design of VRSF speed reducer effectively respond to continuously lightweight miniaturized servo motors. 5. 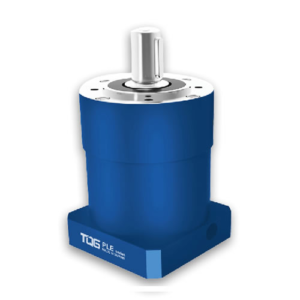 The assembly environment is excellent to provide high quality planetary gearbox. 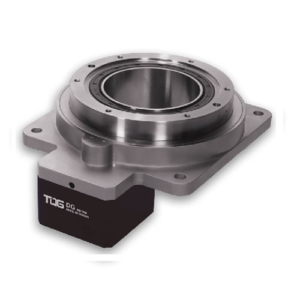 Assembled in a clean room, TQG can provide high-quality speed reducers. 6. Free maintenance & flexible installation . Long life lubricant is used and do not need to be replaced. At the same time, it adopts closed filling structure and free installation direction. 7. Perfect anti-leakage measures. 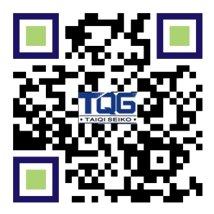 Implement shell impregnation treatment, air leakage test, etc., and adopt a comprehensive anti-leakage measures. 8. 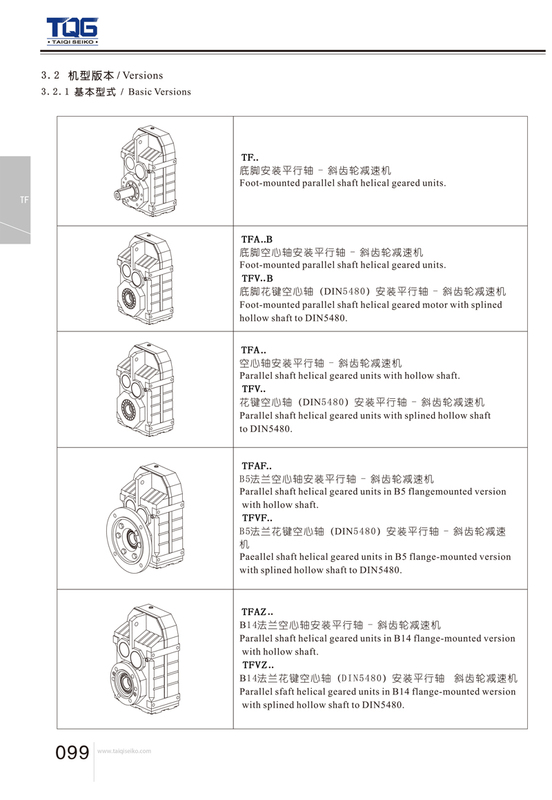 Equivalent to IP65 waterproof requirements. Take waterproof measures to give full play to the performance of the reducer in any environment. It is widely used in printing machinery, packaging machinery, food machinery, pharmaceutical machinery and other industries, CNC machine tools, machine tool transformation, packaging machinery and military industry, such as the injection robot. 1. Wipe the rust inhibitor and oil on the motor shaft. 3. Gently insert the motor into the shaft (unobstructed and smooth insertion). 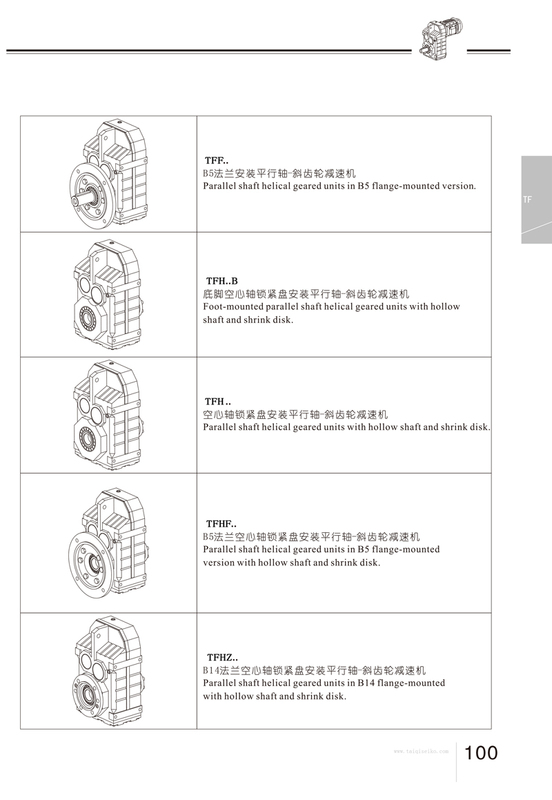 Pay close attention to the fact that the motor cannot be inserted obliquely . 4. Install the motor on the reducer and tighten the bolts with the specified torque. 5. Use a torque wrench or the like to tighten the positioning bolts into the force shaft with the specified torque. 6. Press the rubber cap. The above is completed.